Statistik: 2 spelade matcher. 0 mål, 0 assist. 1. 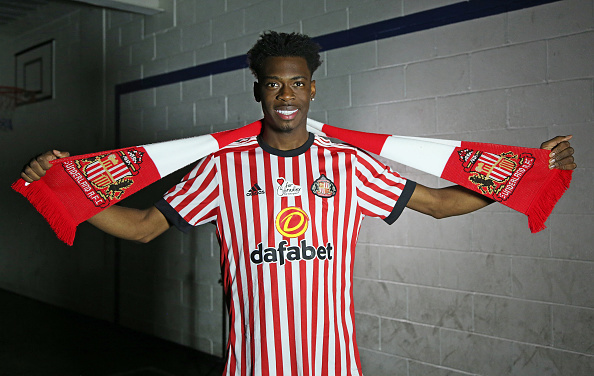 Tell us a bit about Sunderland´s season so far, to let us know the state of the club Ejaria joined. Sunderland’s season has been nothing short of catastrophic and we find ourselves teetering on the edge of the abyss, staring the third tier of English football right in the fact for the first time in over 30 years. Chris Coleman is a brilliant manager but the players at his disposal are not good enough, nor do they care enough about our plight, and as a result things haven’t really improved since he arrived. 2. 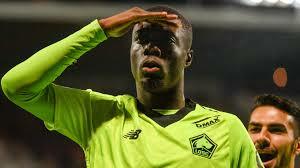 What role has Ejaria played in for Sunderland? To be honest he hasn’t played enough to clearly define a role but Coleman likes the fact he’s able to play from box-to-box and I think that when he is fit, that is where he’ll predominantly feature. We need him to get in amongst the goals and start creating, but time is running out and that’s an awful lot of pressure to lay at the feet of a young player. 3. What can you tell us about the games Ejaria has played so far, what has he brought to the team? Very unspectacular, really. We were well beaten by Ipswich but I thought Ovie was one of our brightest players that day, and then down at Bristol he was quiet. it’s hard to judge him just yet as he hasn’t played a great deal, and missed out at the weekend through injury. He’s expected back tonight for our game with Bolton though. Like I say, it’s too early to say. But even then I’d be inclined to say no. Before coming to Sunderland this season he hadn’t played any mens football and I think next season it’s probably important that he goes out again on loan to a Championship side to further develop. 5. Finally, young swede Joel Asoro is at your club, what can you tell us about his season?